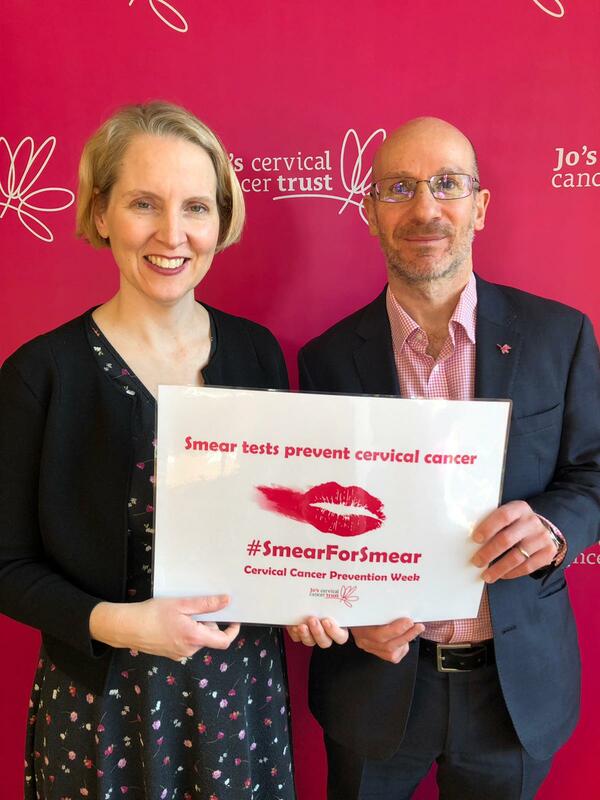 This week is Cervical Cancer Prevention Week and Emma showed her support for the Smear for Smear Campaign, run by Jo’s Cervical Cancer Trust, encouraging women to book a smear test. 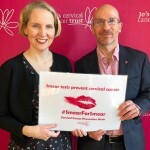 I’m backing Jo’s Cervical Cancer Trust’s Smear for Smear campaign for Cervical Cancer Prevention Week. “Smear tests can be uncomfortable and can be embarrassing, but they also save lives. 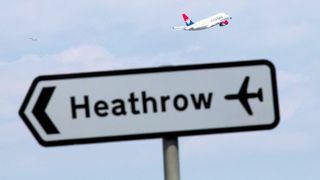 “Screening prevents 75 per cent of cervical cancers from developing, but 1 in 4 women don’t even attend their smear test. 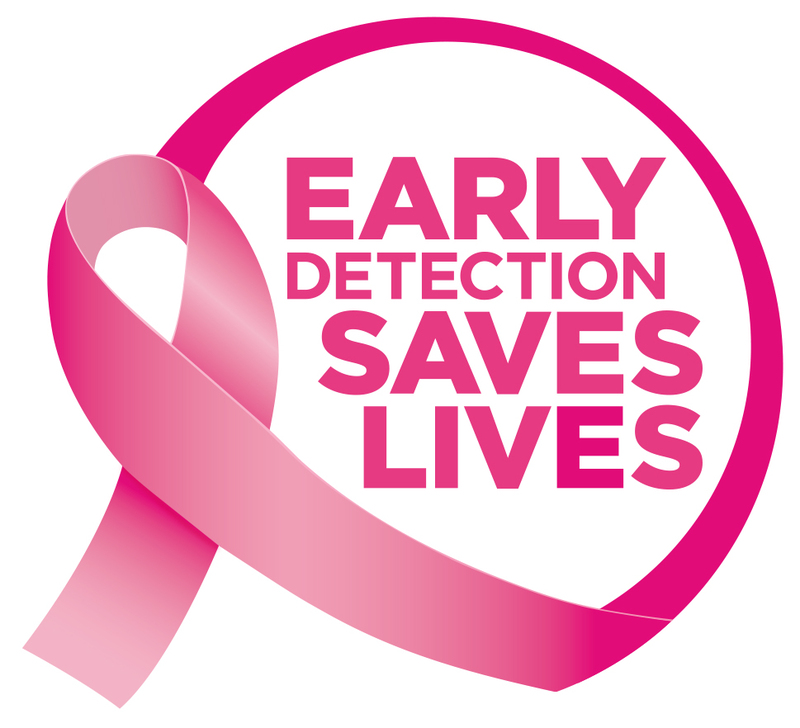 Make sure you get tested every three years.